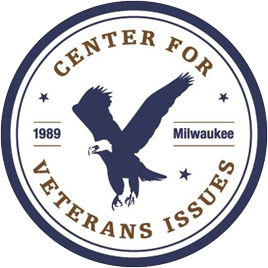 What is Milwaukee County ​Housing First? Housing First Does Exactly What It SaysWe provide housing...first. The Housing First philosophy provides housing to those most in need without pre-condition. This is because, we have found, the most vulnerable in our community can only solve one life-changing problem at a time. When you are living outside, without a roof over your head or knowing where your next meal will come from, that instantly becomes your most important problem. Demanding the chronically homeless demonstrate sobriety, a clean bill of mental health, employment or anything else is, from what we have seen, putting the cart before the horse. However, when you remove that housing problem, suddenly the next problem facing that individual becomes "most important," whether it be starting the road to recovery from undiagnosed mental health problems or substance abuse. 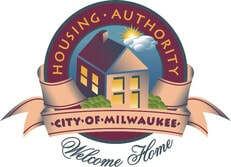 Moreover, Milwaukee County Housing First saves a lot of money. 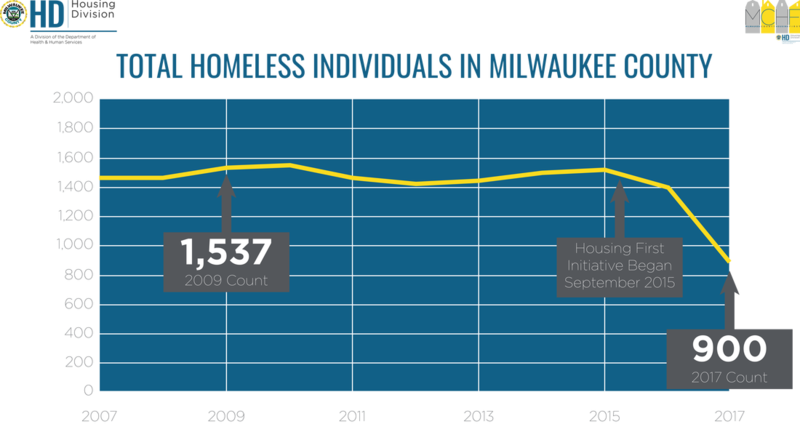 ...also dramatically reduced the overall homeless population in Milwaukee County, not just the chronically homeless. 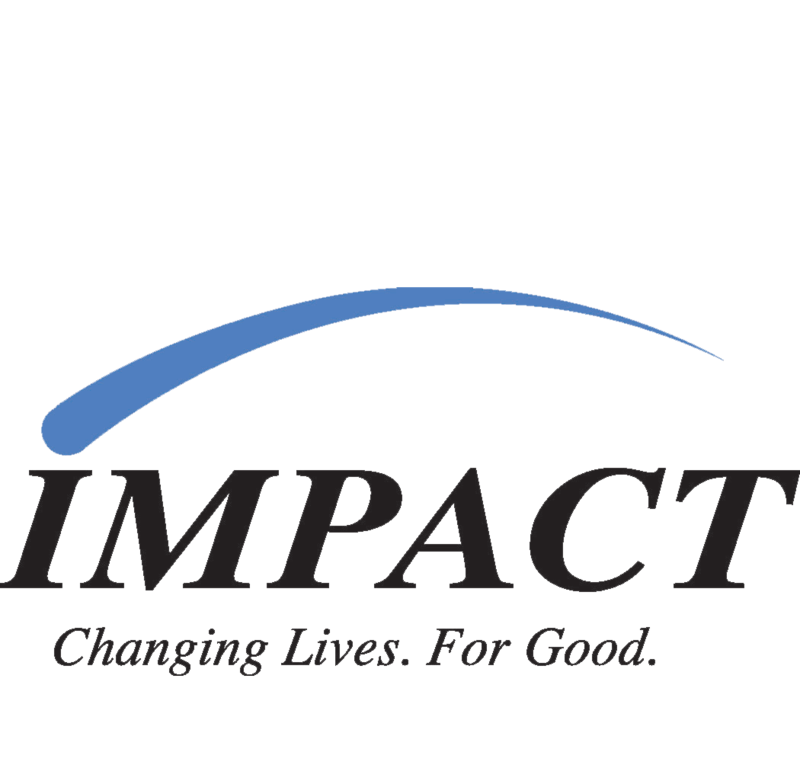 The Housing First Resident Advisory Council exists to give residents a vehicle to evaluate the Housing First program, offer recommendations and provide opportunities to residents to improve the quality of their lives. 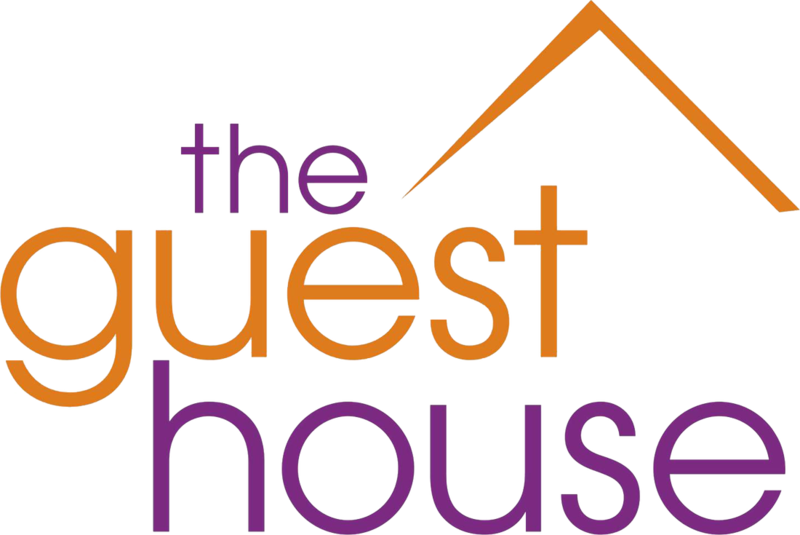 The council meets regularly and is comprised of both Housing First residents and staff. The Resident Advisory Council recognizes that residents face a new set of challenges once they acquire permanent housing through the program. Some of their new challenges are easily identifiable. Some surface over time. All need to be addressed. 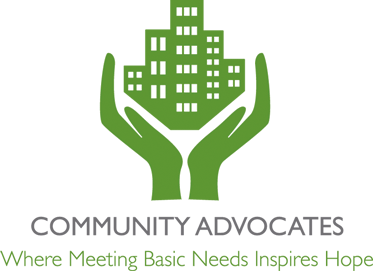 Opportunities for social contact and continued care will be provided through Resident Advisory Council initiatives, as isolation is prevalent among the chronically homeless and newly housed. ​The Resident Advisory Council also serves as a training tool for Housing First staff. Staff members learn more about the challenges and needs of the chronically homeless and newly housed as they interact with them over time. The Resident Advisory Council is a bridge that links the two. Telling your story is an act of empowerment. People overcoming chronic homelessness and other life-dominating issues have a lifetime of stories to tell. Housing First Milwaukee residents are survivors who are learning how to thrive. So pull up a chair, pour yourself a cup of coffee, and read what they have to say about themselves as they adjust to a life with a set of keys they can call their own. Look through their lens and see the world the way they see it. The way the people of Milwaukee County have embraced Milwaukee County Housing First has been humbling. ​Whether it is the myriad donations of money and personal items (from clothes to deoderant) from the community, the month-long donation drive put on by Blue's Egg, or the production of a resident artwork gallery by the Grand Avenue Club, every effort is another step closer for each resident to re-join life in our community. ​Dozens of organizations and private individuals have partnered with us in this effort. Milwaukeeans have shown so much energy and generosity that we couldn't possibly list everyone who makes this work possible. Some donors and volunteers hope to remain anonymous. But we offer the deepest thanks to everyone who worked, gave money, gave ideas, listened, called, donated items, donated time, spread the word, retweeted, forgave, negotiated, compromised or smiled on a Monday.